There were 625 press releases posted in the last 24 hours and 153,965 in the last 365 days. 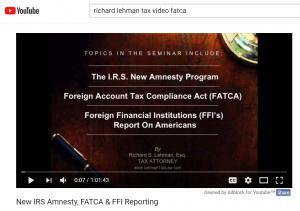 Experienced tax lawyer Richard Lehman reviews the advancements of technology for the tax practice, and how it is being utilized for the client experience. BOCA RATON, FLORIDA, UNITED STATES, November 5, 2018 /EINPresswire.com/ -- Incorporating technology into a tax law practice can make the practice more efficient and increase client satisfaction. In fact, technology may enable the tax practitioner to exceed client expectations. 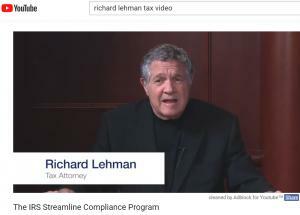 In this second published article in a series, Florida-based tax attorney Richard Lehman discusses the advancements and impact of technology upon a tax law practice, and how it is being utilized to enhance the client experience in terms of satisfaction and customer service. As technology reshapes all of modern personal and professional life, the legal profession is no exception. As technology is advancing, the legal profession is not exempt. Incorporating technology into a tax law practice can make the practice more efficient and increase client satisfaction. In fact, technology may enable the tax practitioner to exceed client expectations. Here are a few, simple-to-implement options. 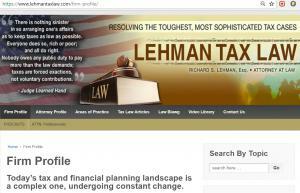 The internet has placed all of society’s information at one’s fingertips, and again the legal profession is not exempt. The speed of research has dramatically increased. 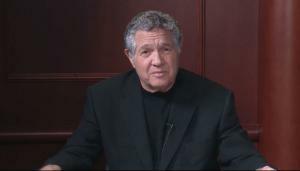 A tax attorney can analyze a legal matter much more quickly without even leaving the desk. However, that is what clients expect nowadays - instant results.